Signs of a Bad Lawyer! Do not hire the attorney that contacts you about your car accident case. This tactic is unprofessional and unethical. If you have been injured in a car accident, the last thing you need is a lawyer trying to sell you something. After a traumatic accident, many people have a hard time making good decisions. This is why insurance adjusters like to take a statement or get releases from an accident victim right away. Yet, some attorneys resort to this type of behavior. Some lawyers loiter around the hallways of courthouses or hospitals, trying to get clients. They are often preying on vulnerable people who aren’t sure what they should do. Not only is this unprofessional, but it is highly unethical. However, professional lawyers with outstanding client service, are busy working for their clients. They do not stand around waiting for the next victim to come their way. Simply put, hiring a car accident attorney is too important to leave to a chance phone call or meeting. Finding a good attorney does require some effort. While there are a number of factors to consider when hiring a lawyer, one of them has to do with attorney fees. In this industry, the common practice is for a lawyer to get paid when the case is won for the client. So, if you are told that your deal offers some sort of upfront payment, look for a different attorney. The lawyer that asks for payment upfront is not really interested in helping you win your car accident case. If you have been in an auto accident and someone else is at fault, you need to look for a car accident attorney that charges a “contingency fee” to take your case. While there are some types of lawyers that do charge an hourly fee, an auto accident lawyer does not. A contingency fee means that the law firm will not get paid any lawyer’s fees unless the client recovers money in their case. The attorney will be paid a percentage of the money that is received from any jury verdict or insurance settlement. There are a number of things to consider before hiring a lawyer to take your case. There are certain “red flag” warnings to watch for. In addition to not paying upfront, never hire a lawyer that contacts you. Some lawyers loiter around the hallways of courthouses or hospitals, trying to get clients. They are often preying on vulnerable people who aren’t sure what they should do. Not only is this unprofessional, but it is highly unethical. Instead, look for a competent lawyer that has the ability, knowledge, and skill to handle the law, and your case, successfully. In addition to competence, communication is essential. 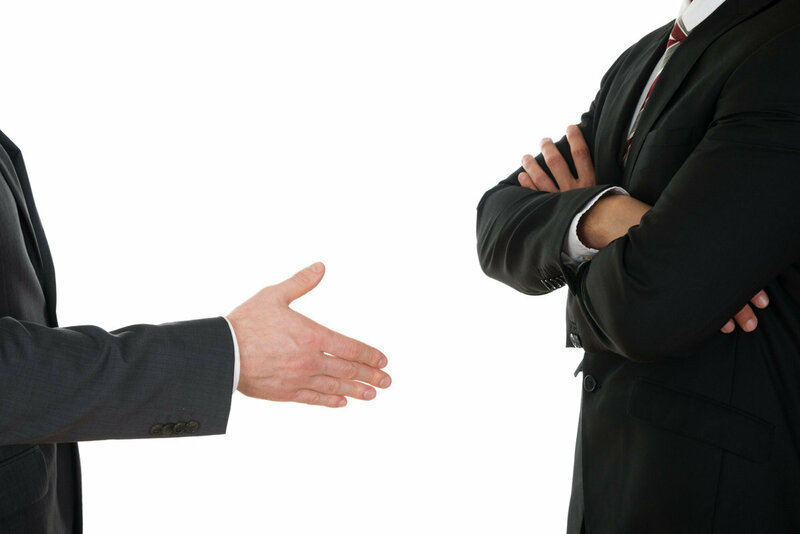 Your lawyer should not fail to communicate effectively with you. Finding a good lawyer who can efficiently handle your case may not be easy. If you or a loved have been injured in a car accident, you need to be confident that your attorney will do all he can to win your case. So, what should you expect from your car accident lawyer? In addition to competence, communication is essential. Your lawyer should not fail to communicate effectively with you. If they refuse to give you updates or return your calls and emails, you have a valid reason to discuss the problem of communication with your attorney. If you or a loved one have been injured in a car accident, call us at (314) 361-4242 or fill out our online contact form. We are available 24 hours a day, 7 days a week.